I’ve understood that work or school should be worship, but I didn’t think about waiting: waiting for God or for that something which you desire. That means that the time you spend waiting can be worship! It can be worship because you trust in His timing and you are obedient. And that means that waiting is not idle nor passive, but is an act of worship you can give to God. 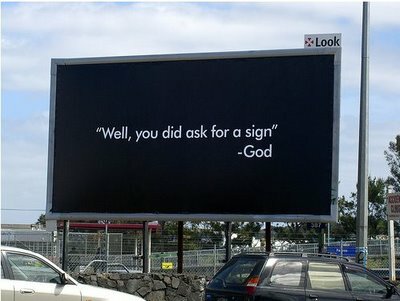 Yesterday, I asked God for a sign about something that I was desperate to hear from God (which I usually don’t do). I also asked God that I just needed to know “yes” or “no”, and I didn’t ask “when”. So, when God gave me a sign yesterday, I was grateful in just that answer and was okay with waiting. But this morning God spoke to me that I shouldn’t just be okay while I wait, but I should worship in my waiting, and not worshiping only when the wait is over. Are you waiting [worshiping] God?